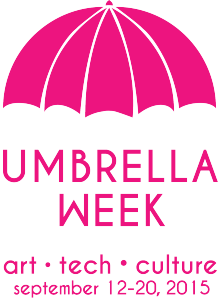 ABQ CiQlovía is very proud to be part of the first ever Umbrella Week! A mere 10 days ago, the INCREDIBLE leaders of different programming occurring during the week of September 12-20, 2015, in Albuquerque convened to not only meet for the first time in some cases, but also chat about this unique opportunity. We decided on a strategy to harness this great timing and to help promote this week of great things happening in our city. 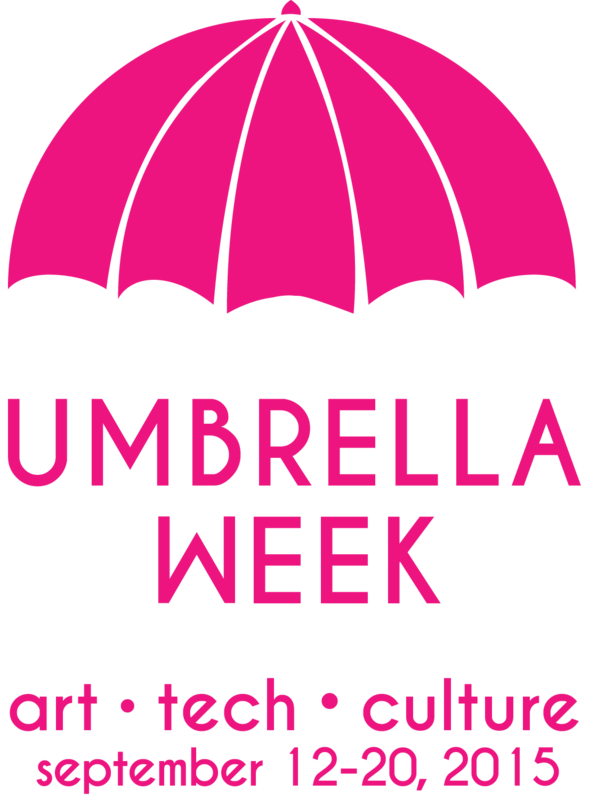 This is Umbrella Week: Art, Tech and Culture. It’s a wonderful example of what happens when collaboration goes well.